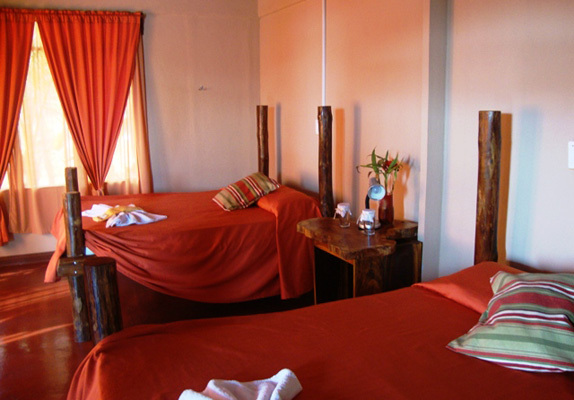 Hotel Bugabutik is located in Cocles., and is just a short 5-minute walk from the beach. 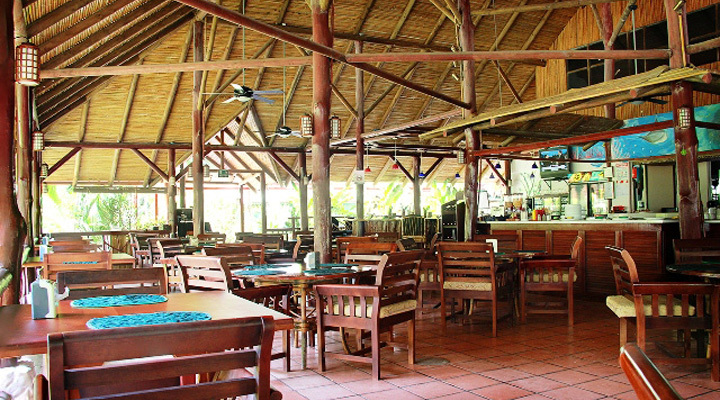 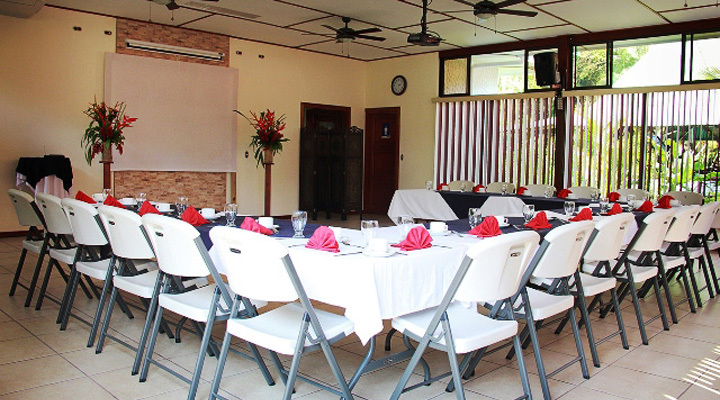 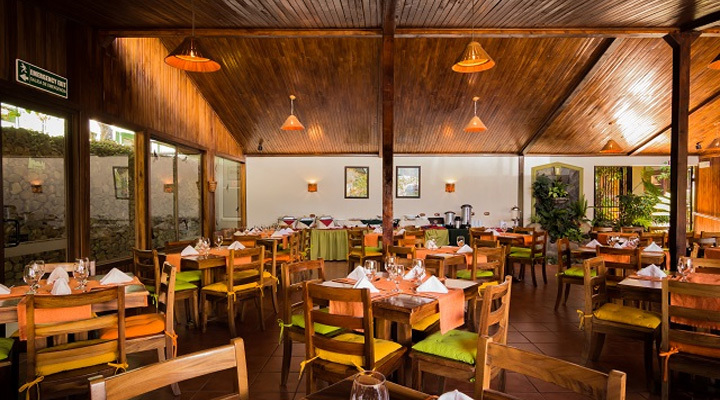 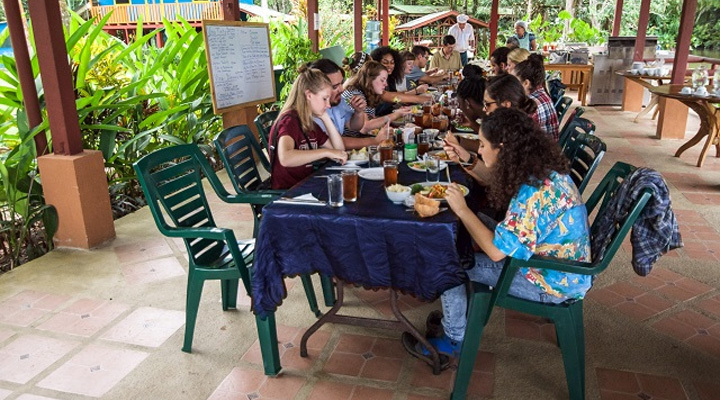 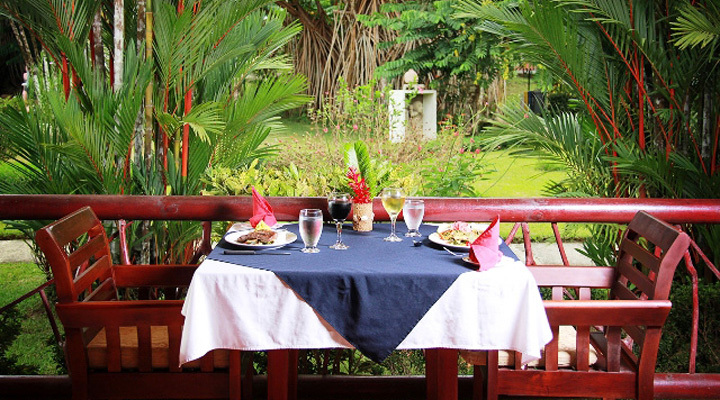 Guests at Hotel Bugabutik can enjoy a Caribbean restaurant on site. 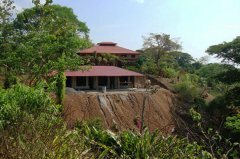 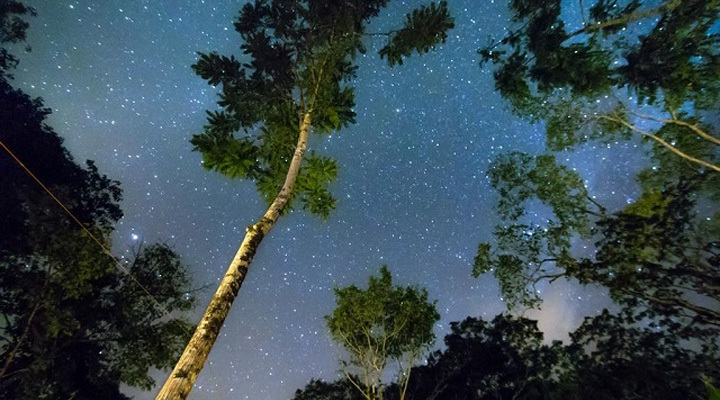 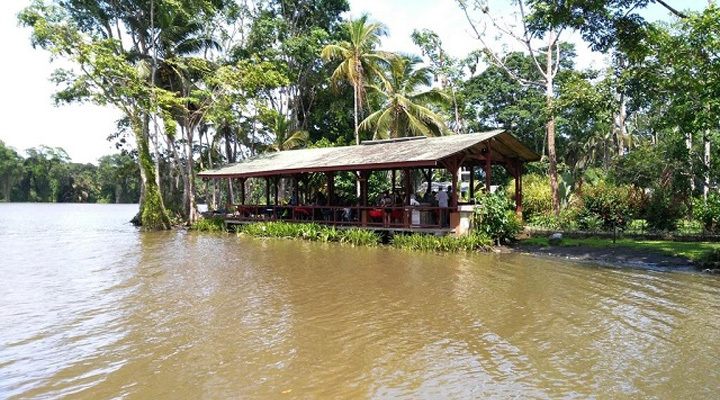 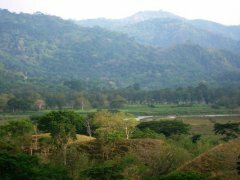 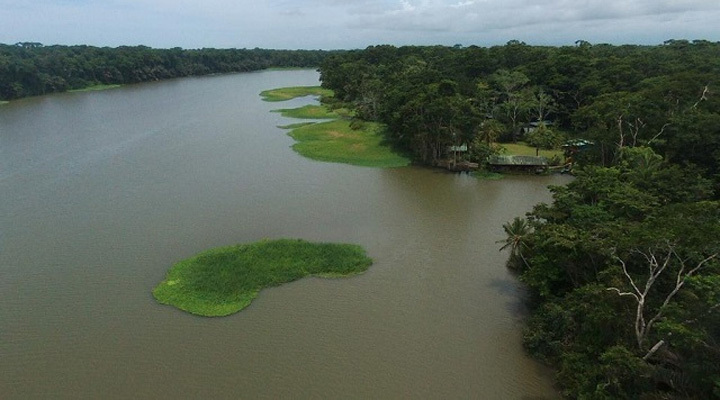 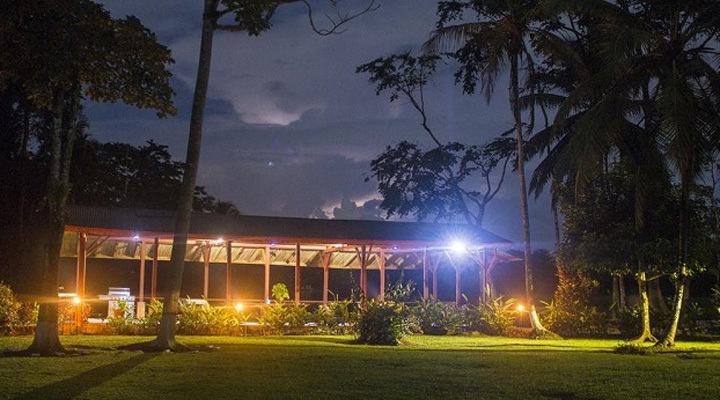 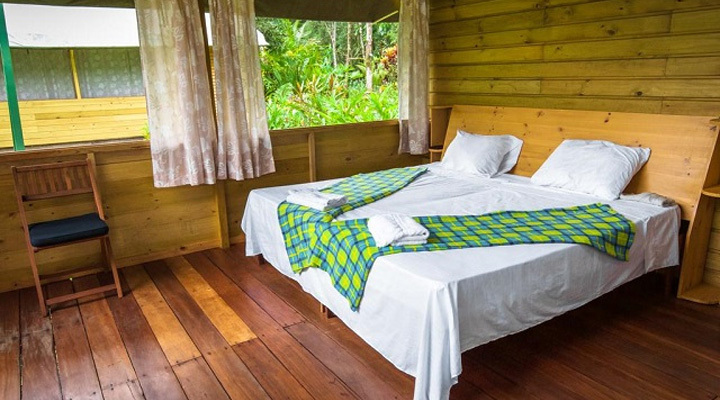 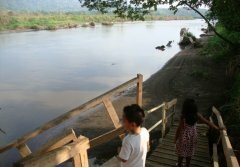 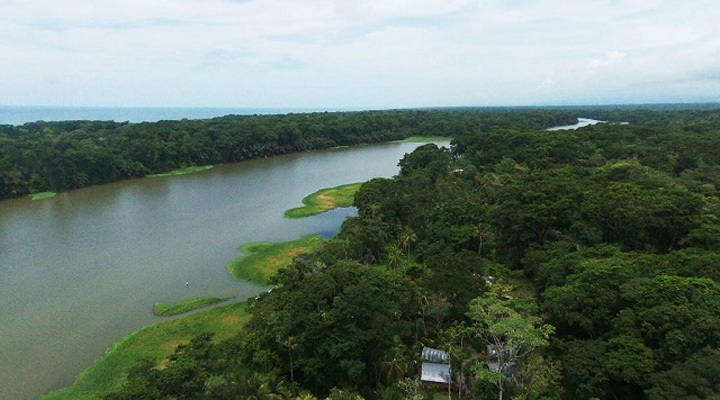 This Lodge is an environmentally friendly and sustainable project located on a 8.3 HA farm in Tarcoles (Central Pacific), just 10 minutes from the mangroves from the Tarcoles River and the Carara National Park. 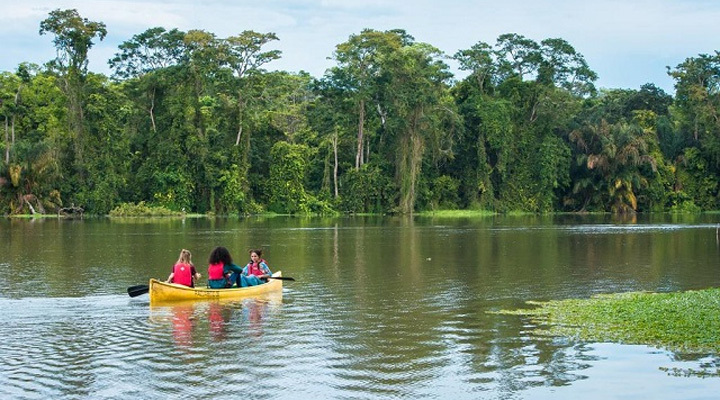 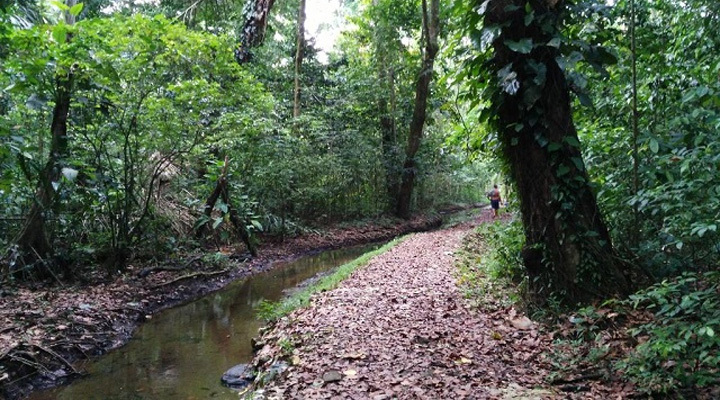 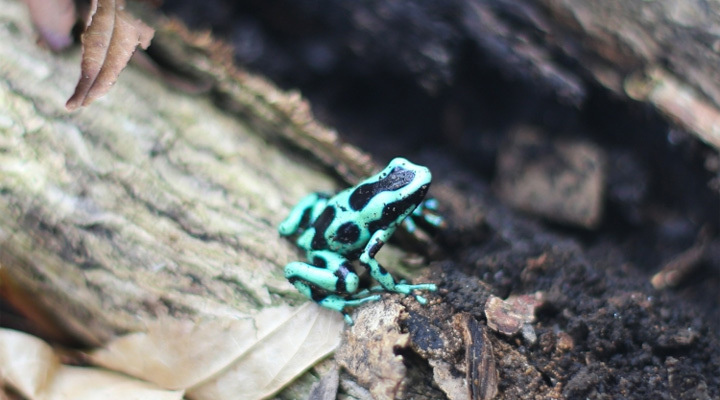 One of the principle goals of the Lodge is to operate as environmentally friendly and sustainable as possible. 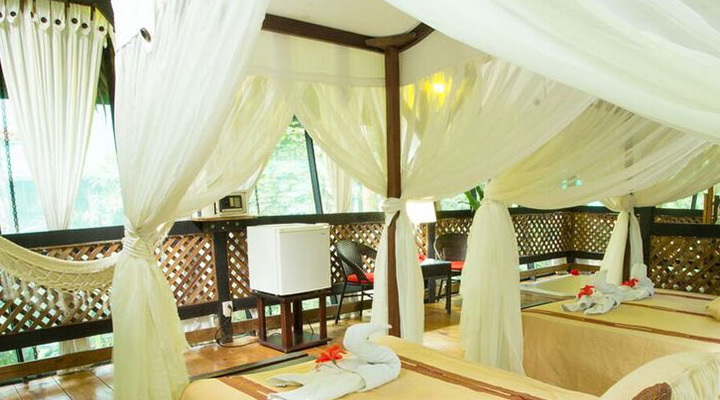 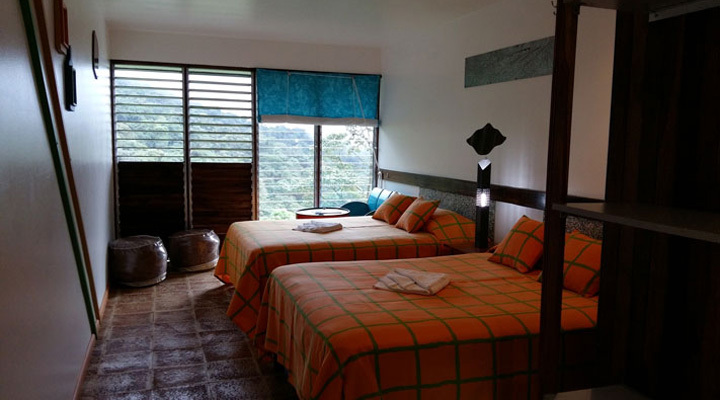 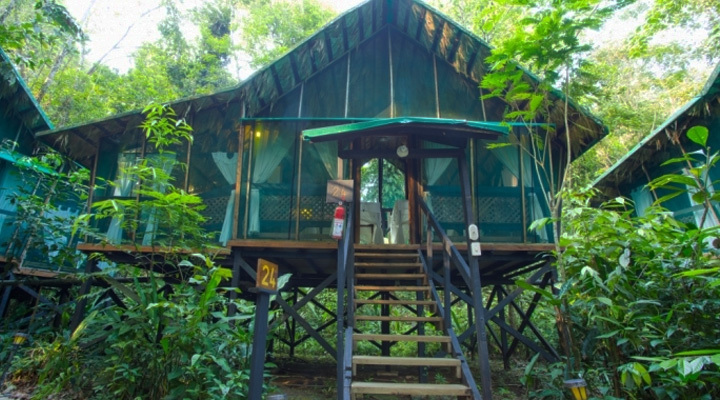 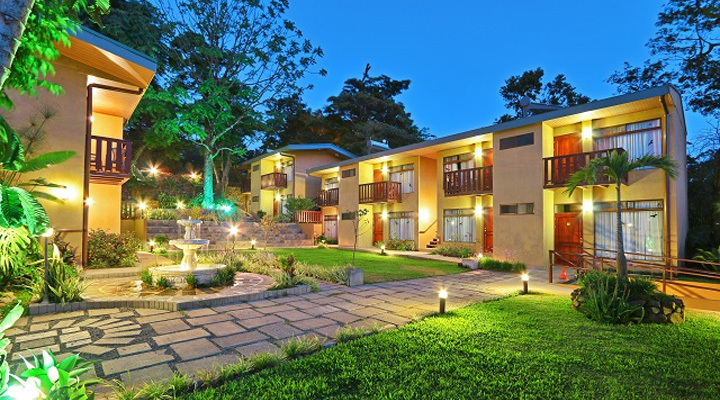 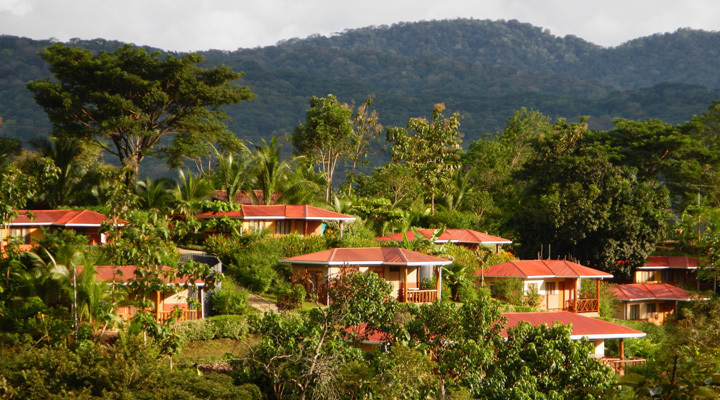 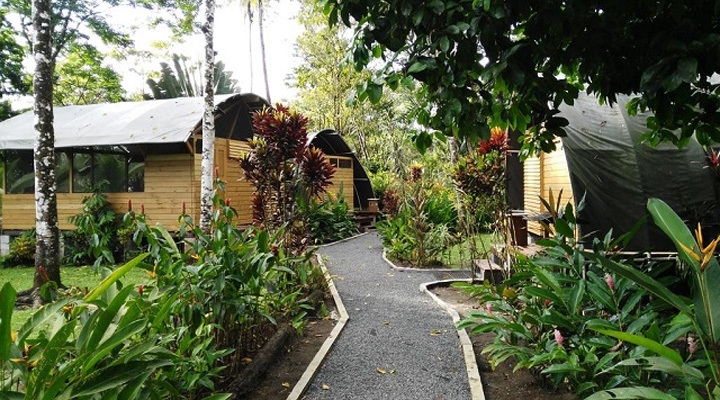 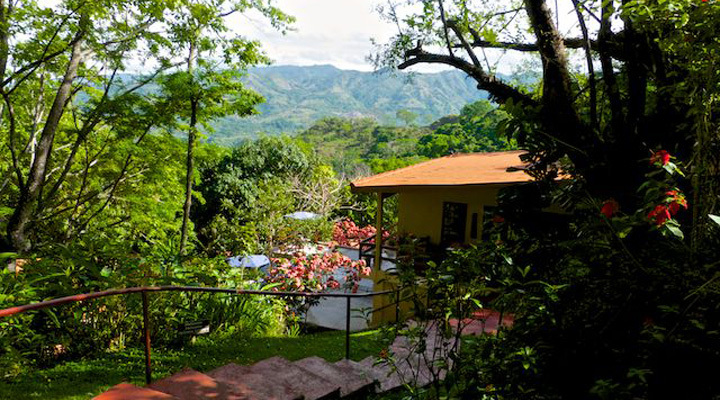 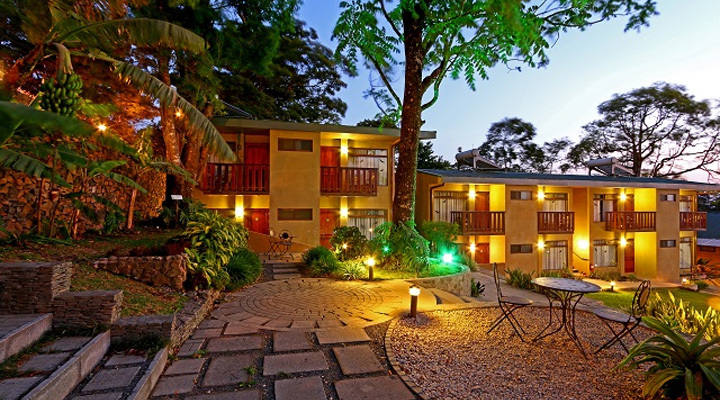 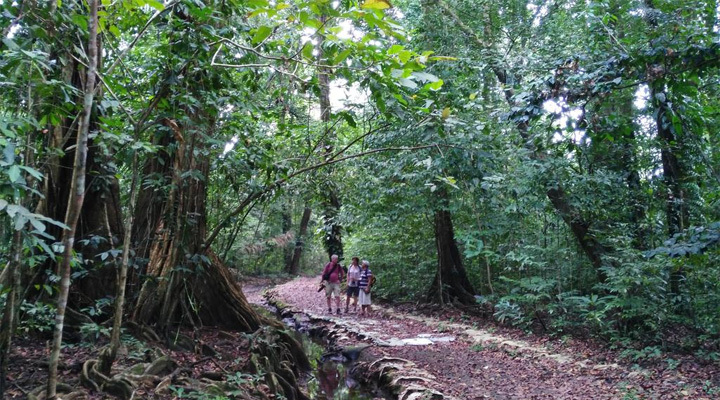 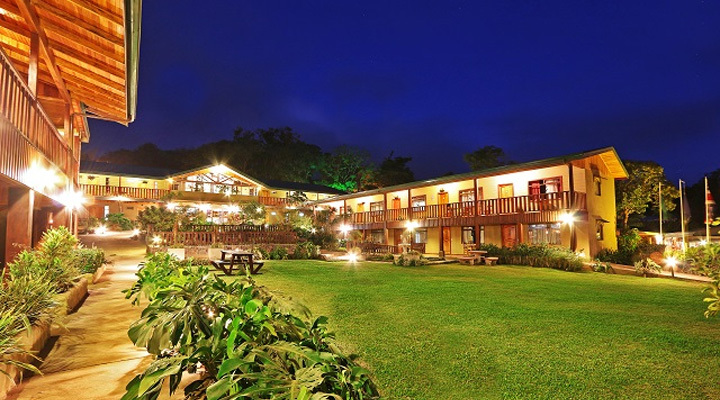 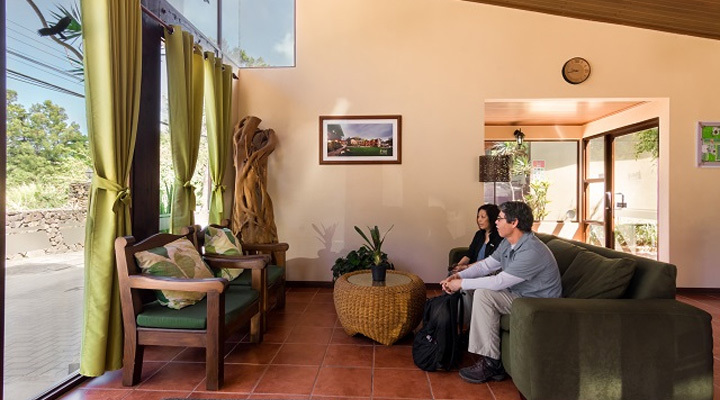 If you want a true nature experience in a truly paradise setting away from the tourist crowds, but want to enjoy running this lodge you should buy this lodge as a lifestyle small resort. 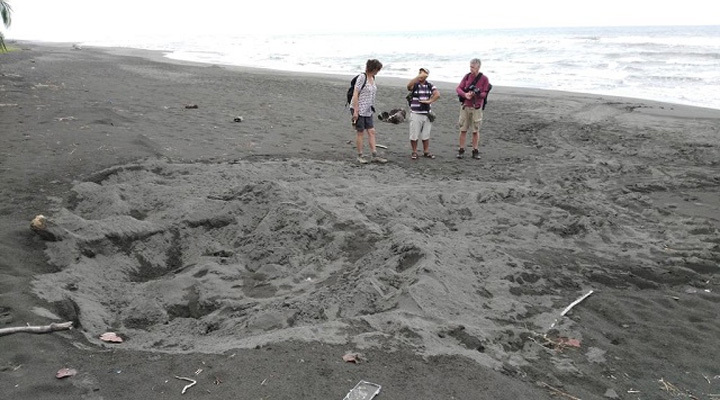 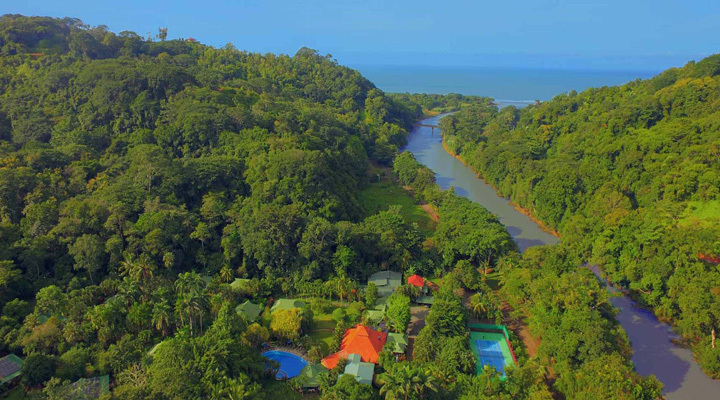 Rio Mar at Playa Dominical - It is a small surfers place and the gate way of La Osa Peninsula, the nature paradise of Costa Rica. 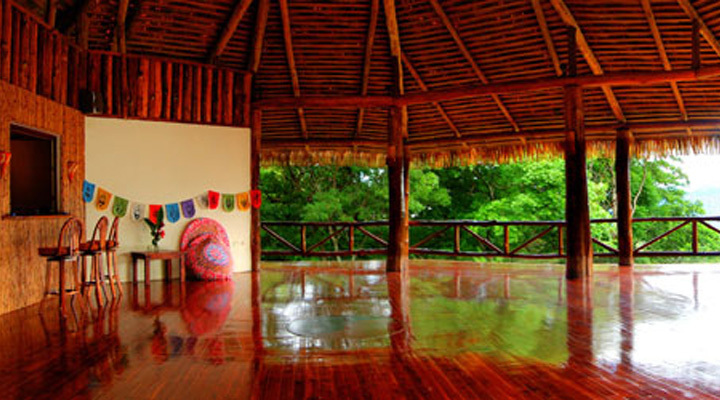 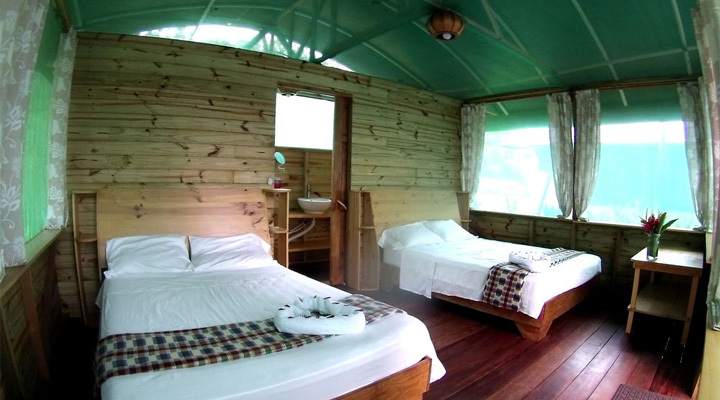 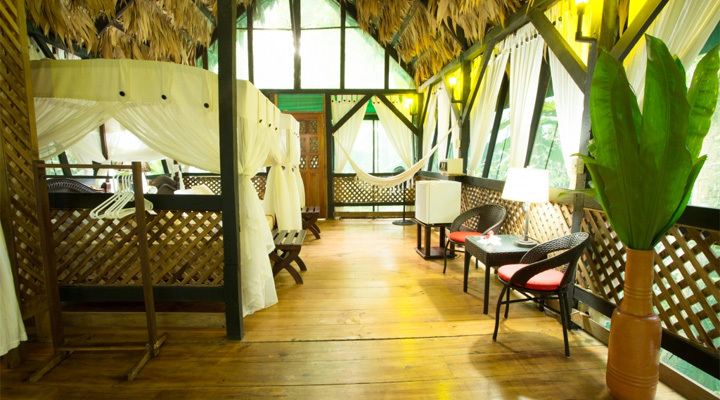 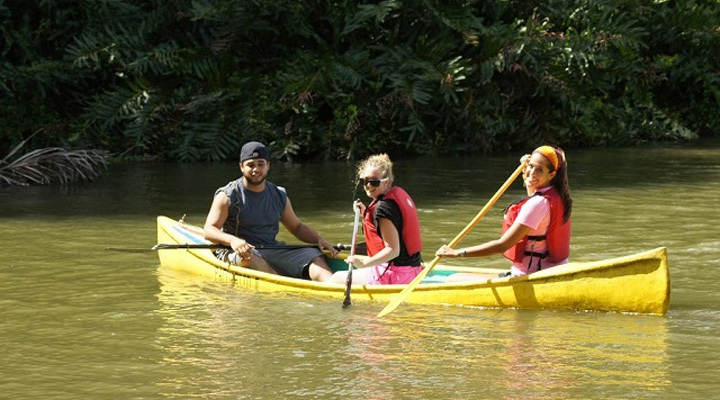 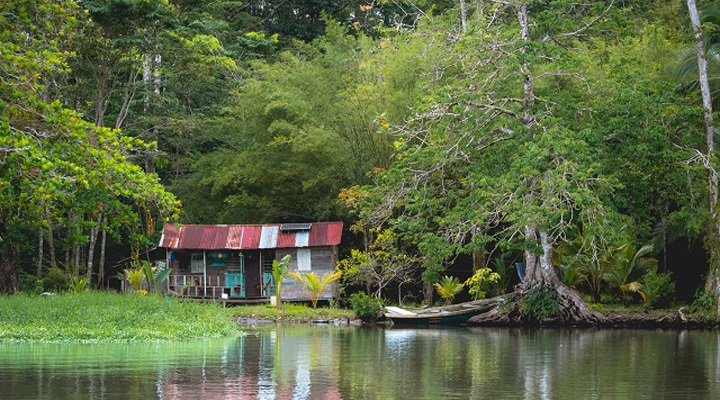 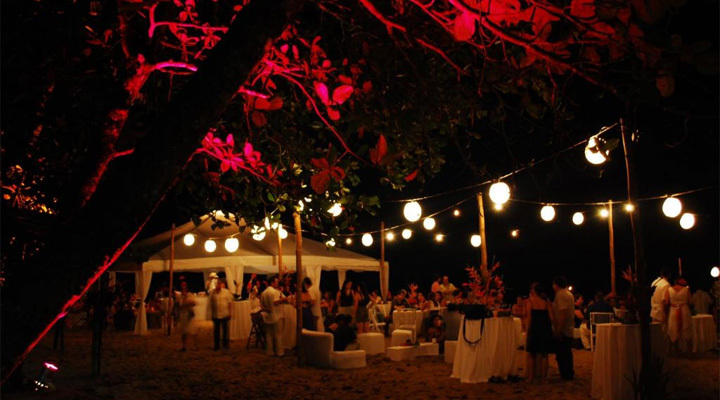 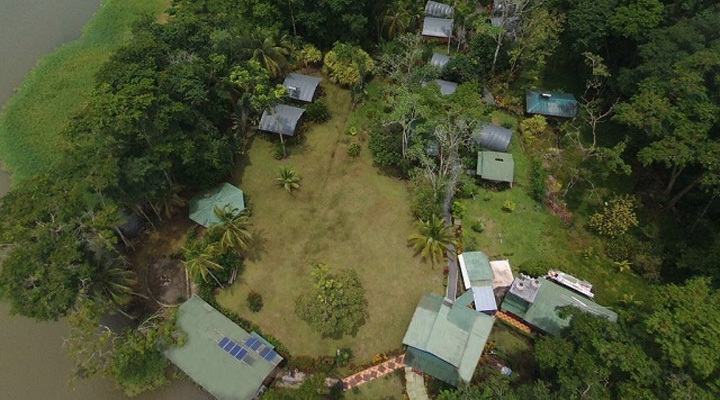 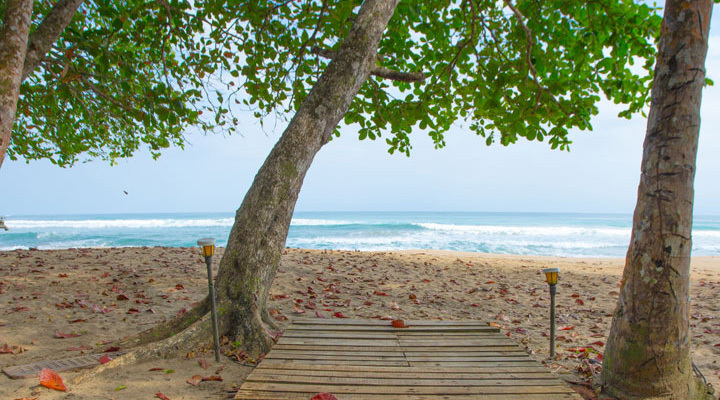 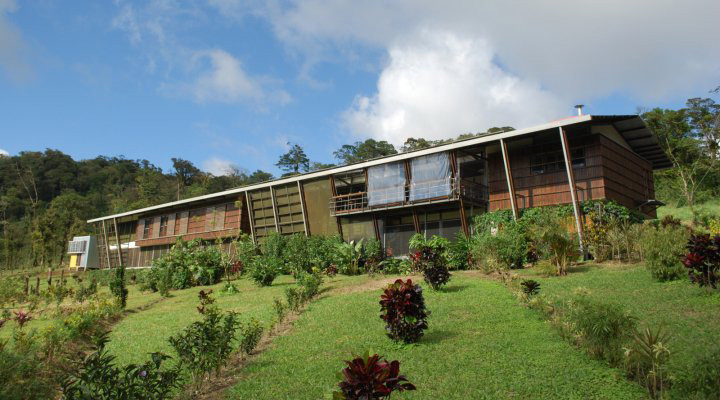 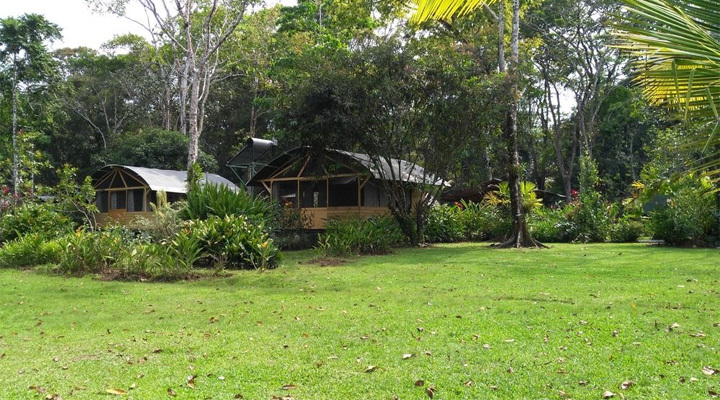 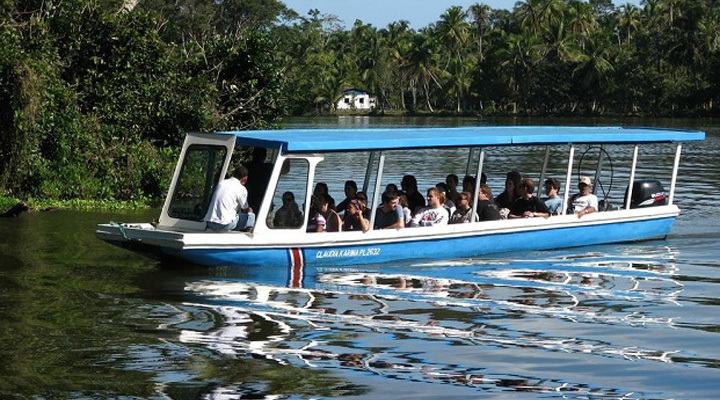 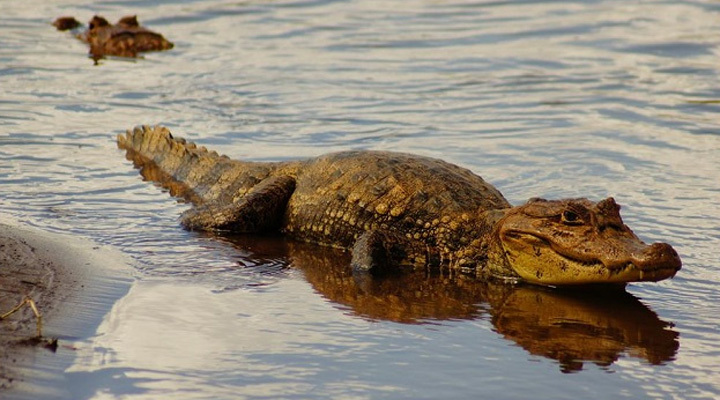 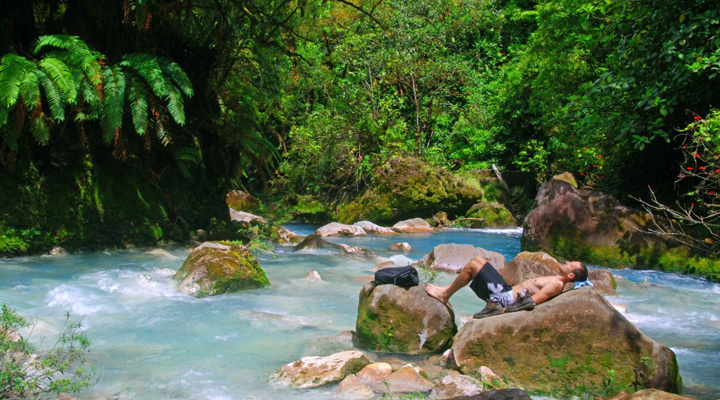 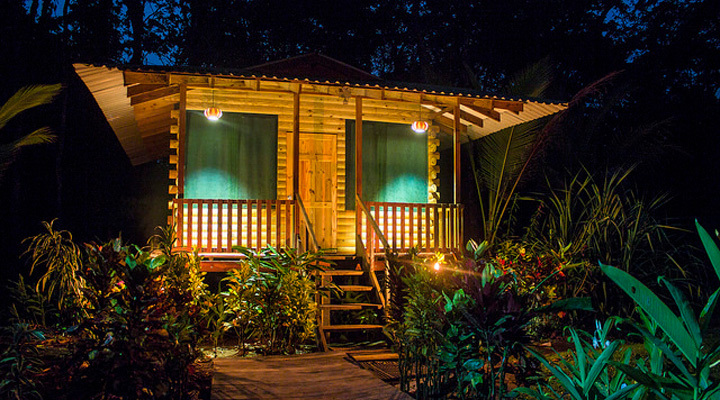 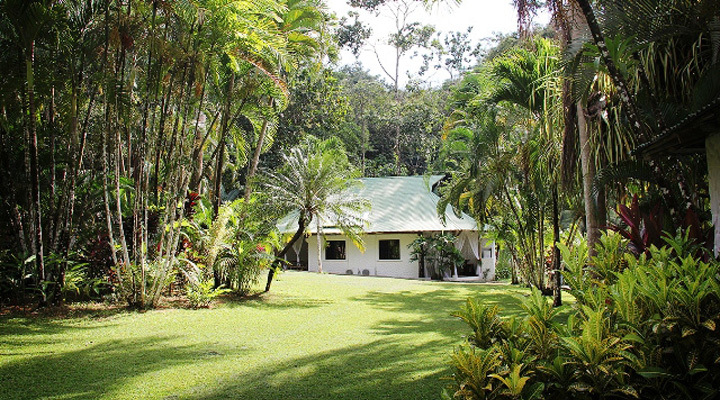 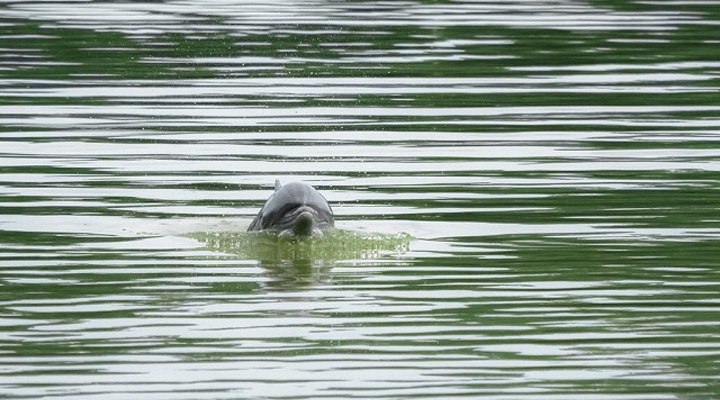 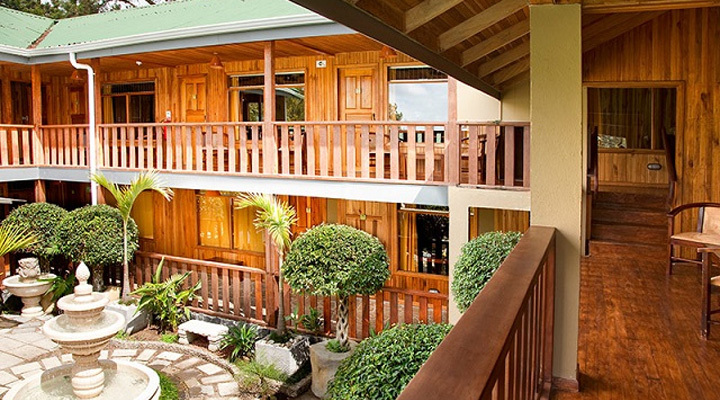 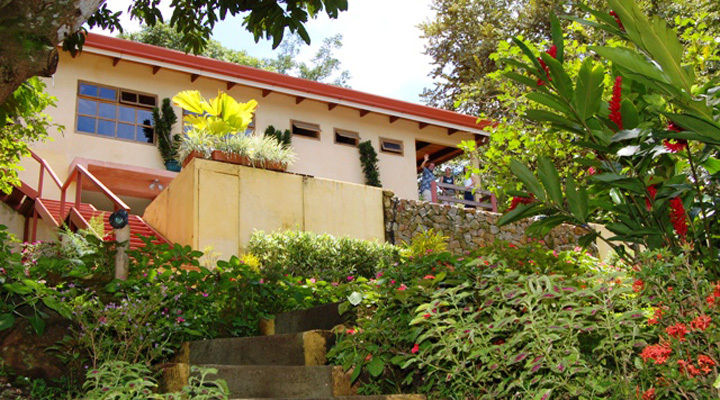 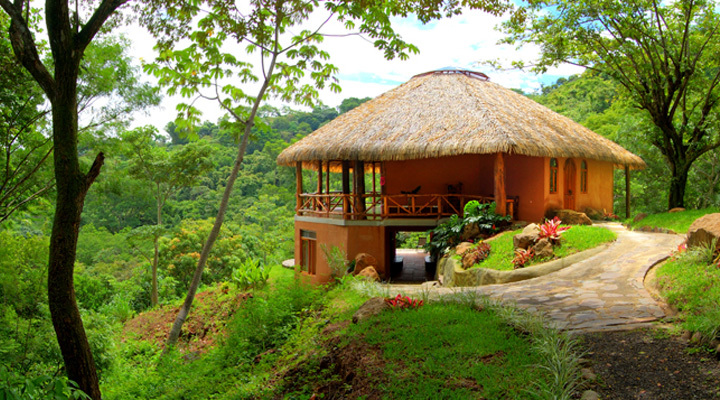 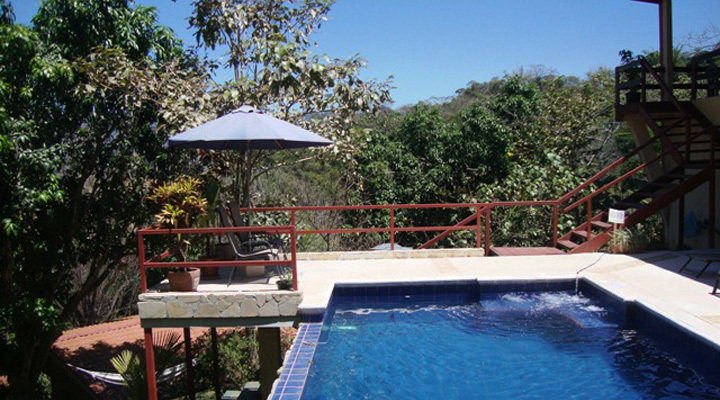 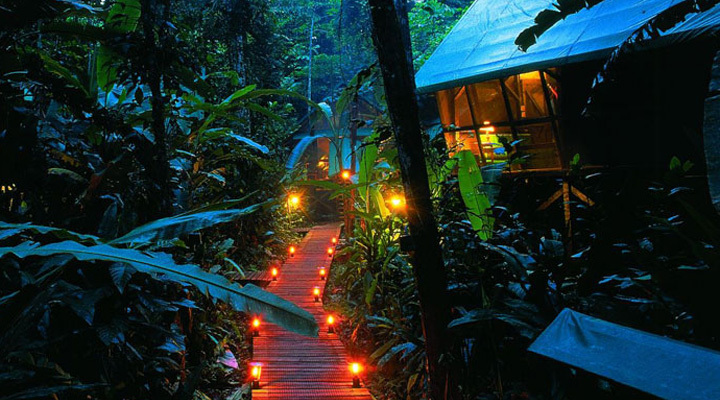 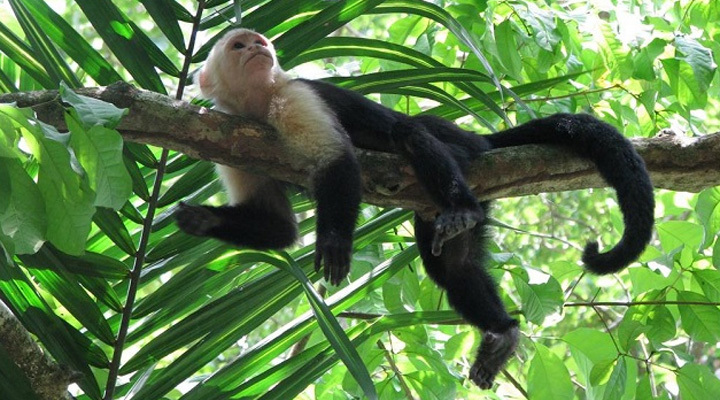 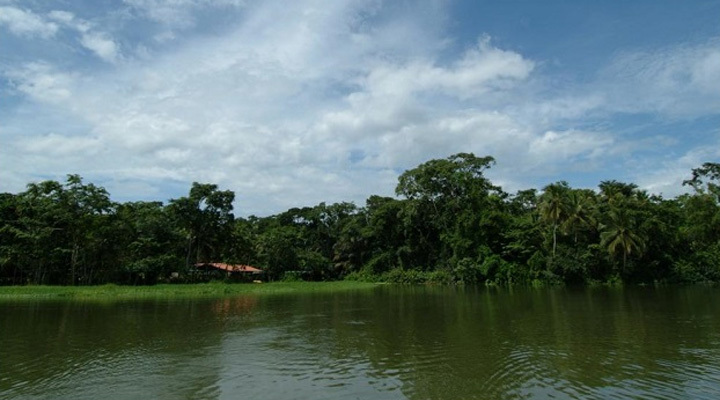 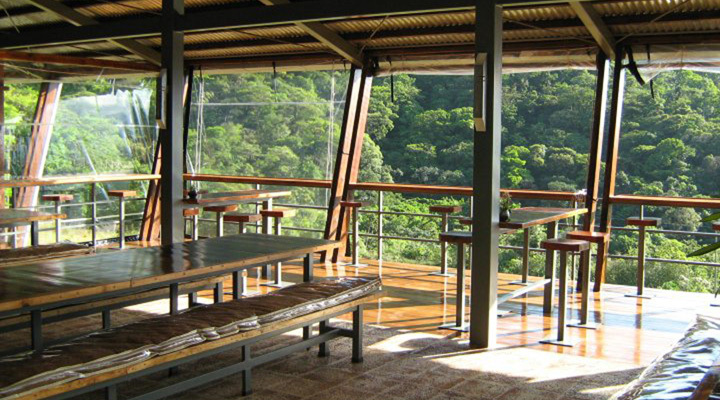 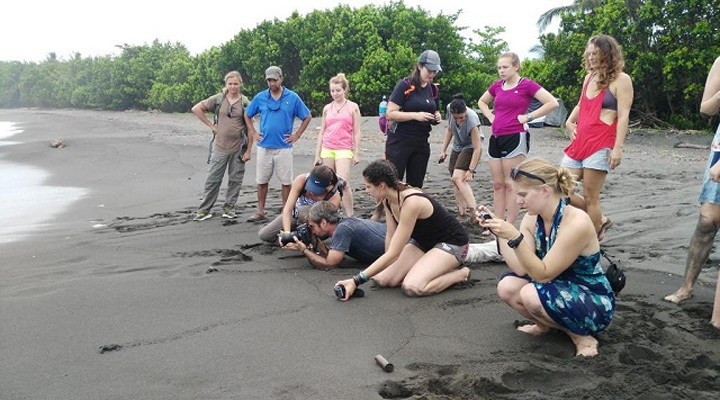 Rio Mar is a medium sized sustainable and comfortable eco lodge. 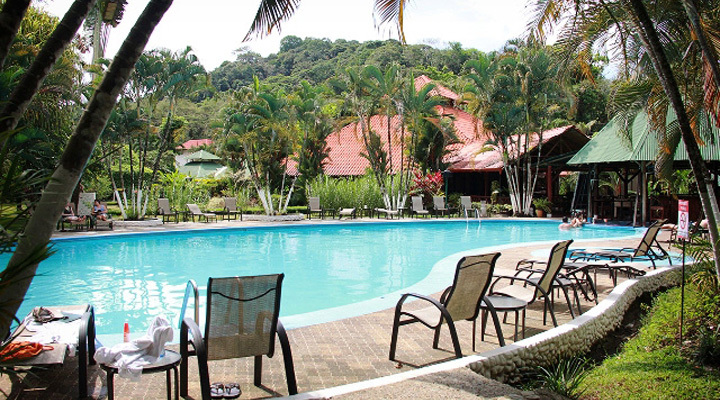 Waterfalls Villas , Wellness resort, Baru New! 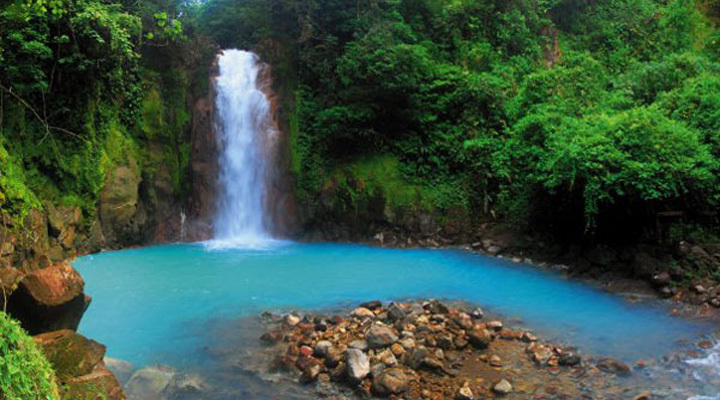 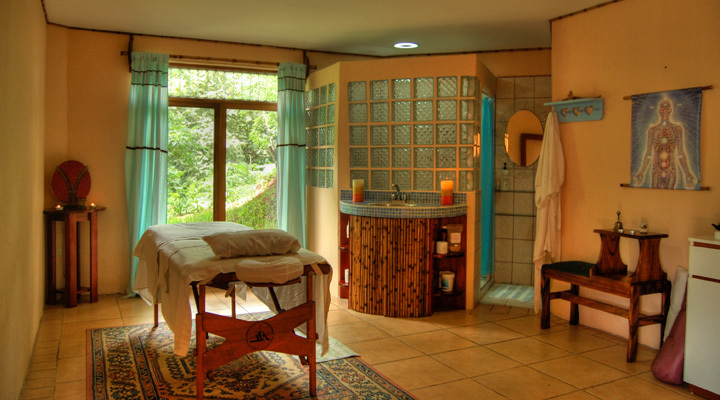 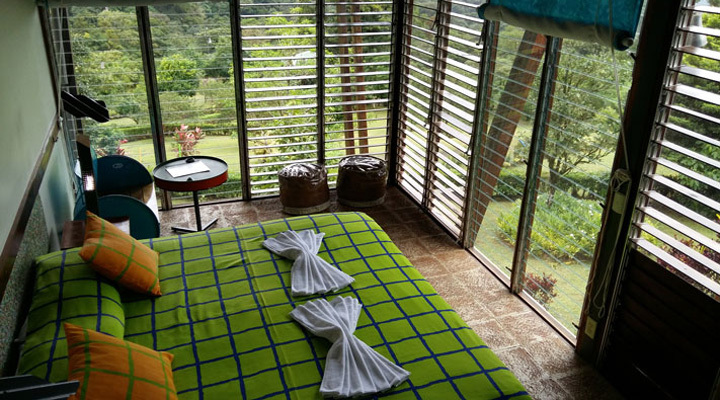 Waterfall Villas is a Romantic Boutique Wellness Retreat and Spa with Private Waterfalls in the Baru Rainforest with Accommodations of 6 Balinese style Villas/ Suites.